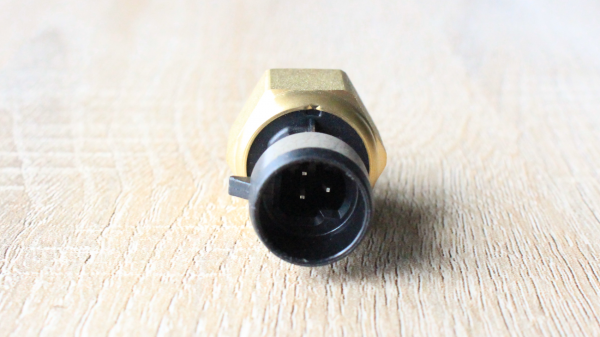 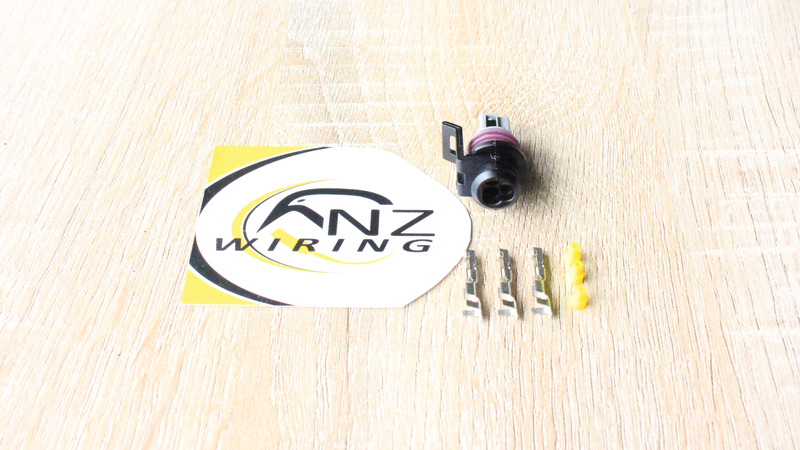 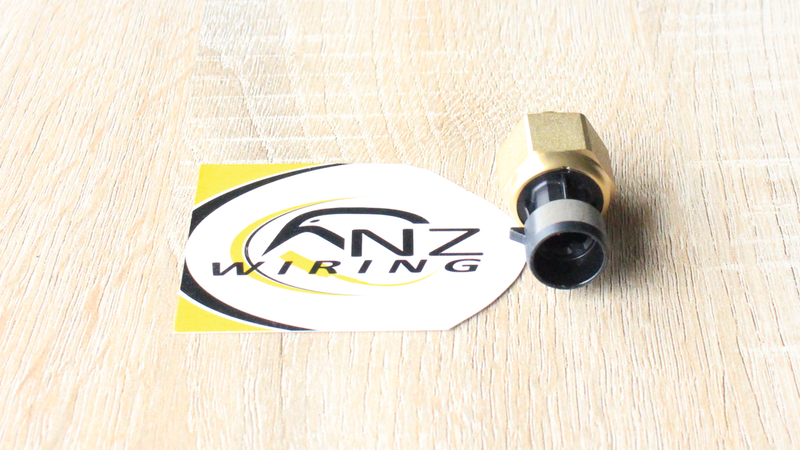 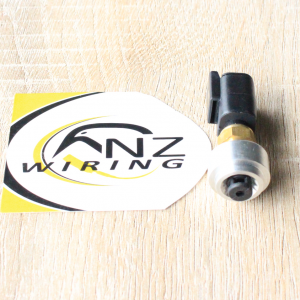 This is the most popular pressure sensor I use being low cost and reliable in both motorsport and street applications. 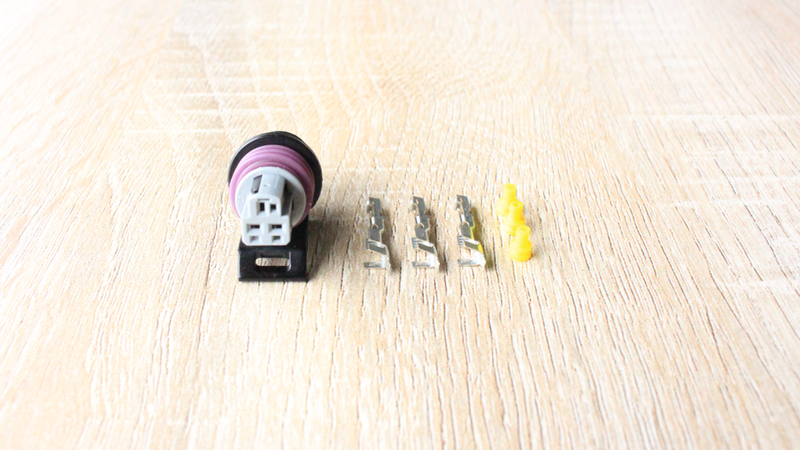 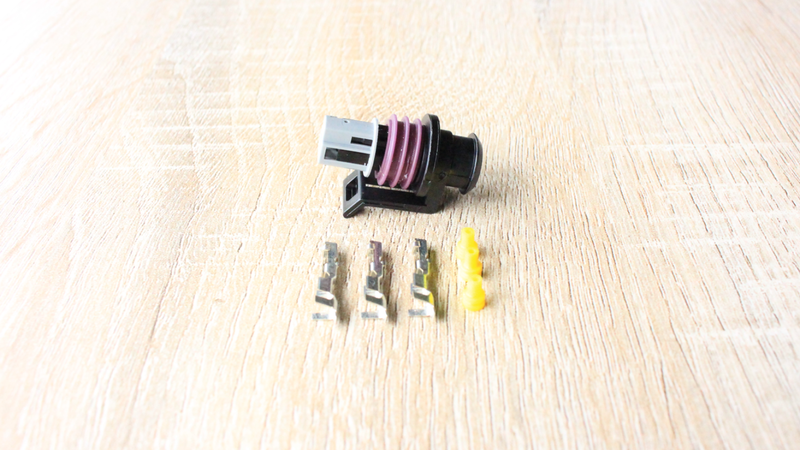 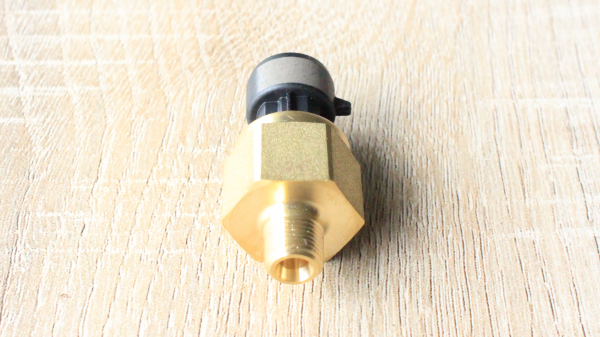 With a common 1/8th NPT thread it can thread directly in to your aftermarket Fuel pressure regulator, Oil filter adapter. We do electrical work for everything from speedway to street cars, circuit cars, racing trucks and off-road 4-wheel drive vehicles.